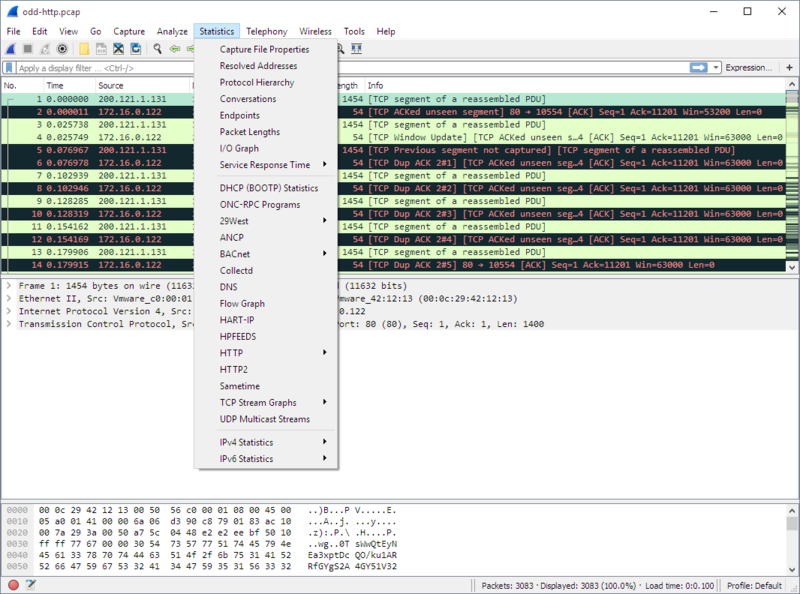 The Ethereal network protocol analyzer has changed its name to Wireshark. The name might be new, but the software is the same. 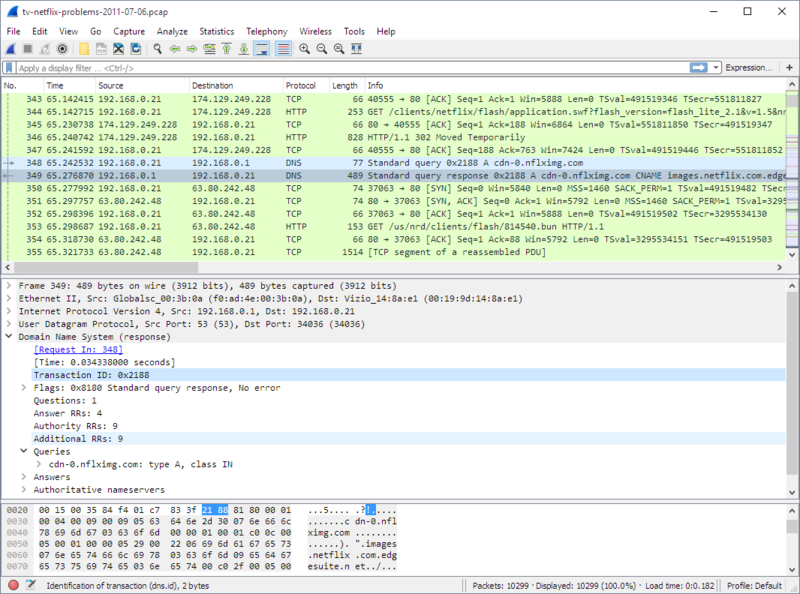 Wireshark's powerful features make it the tool of choice for network troubleshooting, protocol development, and education worldwide.